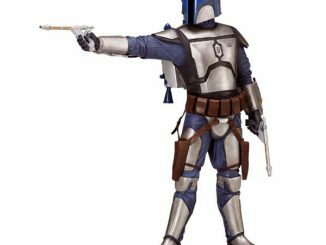 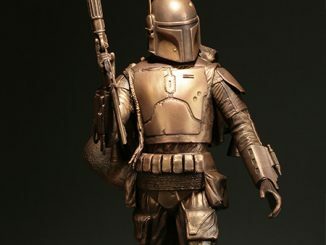 Sideshow is pleased to announce that Medicom Toy Corporation has granted a limited quantity of the 12-inch RAH Jango Fett – 2nd Jett Pack Version figure for the US market. 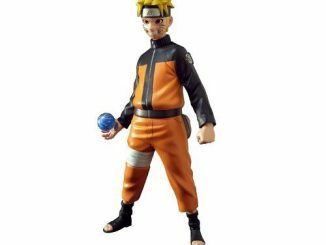 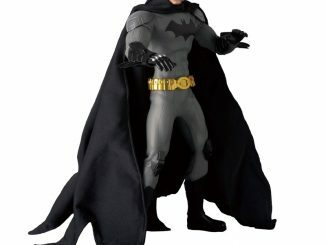 The figure is highly authentic and film accurate, and ready to take life on your shelf in any dynamic pose that you desire. 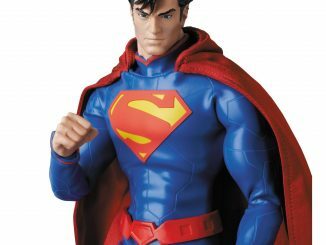 Medicom Toy’s RAH body is one of the most articulated 12-inch figure bodies available, capable of nearly any pose that the human (or superhero) body can achieve. 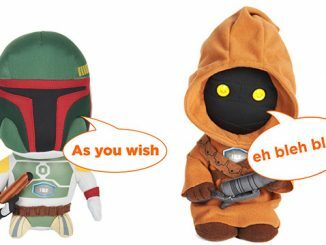 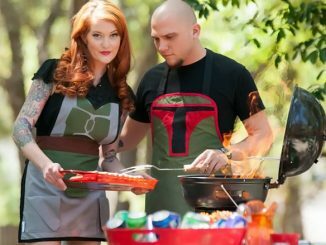 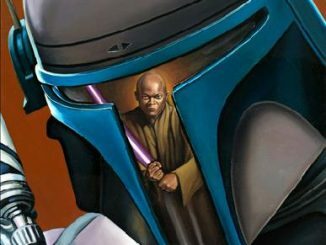 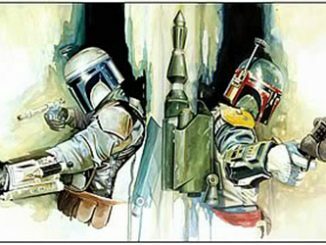 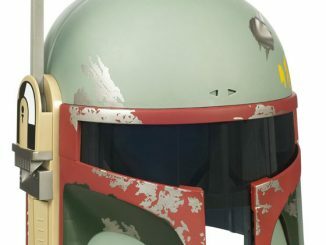 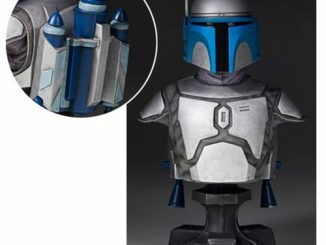 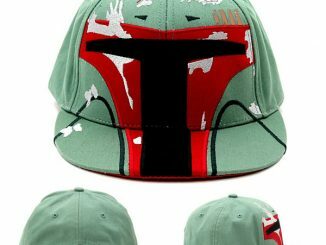 Order the Jango Fett – 2nd Jett Pack Version for $144.99 at Star Wars Shop.